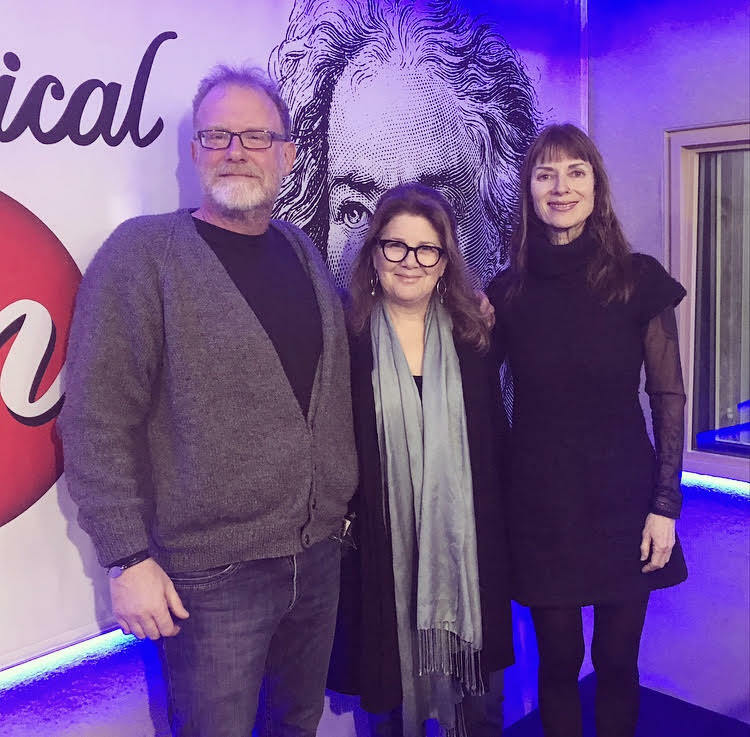 Ric Esther Bienstock visited “Classical Mornings” with Mike and Jean to talk about her documentary, “The Good Nazi”. She co-directed the film with Yaron Niski, and collaborated with long-time colleague and writer, Executive Producer, Simcha Jacobovic. For International Holocaust Remembrance Week, VisionTV will broadcast the Canadian premiere screening on Monday, January 21 at 9pm ET. “The Good Nazi” tells the story of Major Karl Plagge, a Schindler-type German who, during the Second World War, saved hundreds of Jews in Lithuania. He accomplished this by creating a “forced labor camp” called “HKP” so as to protect Jewish men, women and children from the murderous SS. View the trailer here. “The Good Nazi” was produced in Canada for VisionTV by Toronto-based Associated Producers (AP) with Executive Producer Felix Golubev.